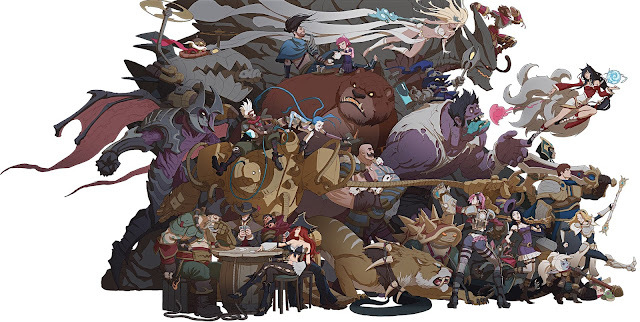 Tonight's red post collection includes the new digital and hardback ART OF LEAGUE OF LEGENDS art book, VOD for the recent Art livestream & live art demo, Pocket Picks featuring Liquid Matt's Bard, & more! 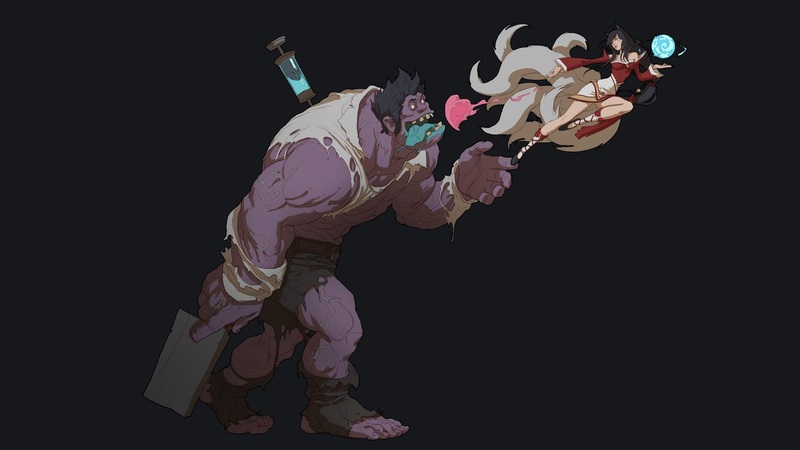 Red Post Collection: State of Champion Update, Arcade Community Creations, League Client Update Q&A, and more! 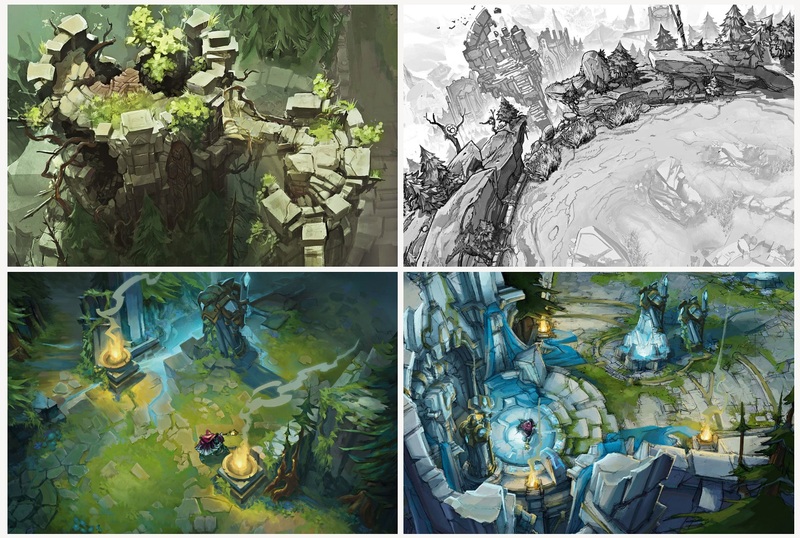 Red Post Collection: Ask Riot on Runes, Splash Art, & Buttons, Nexus Siege in RGM Friday + All Random URF, & more! 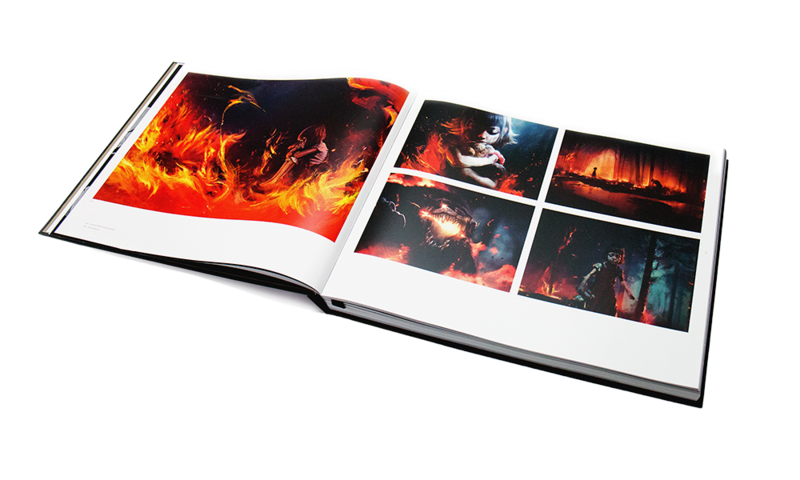 Riot has launched THE ART OF LEAGUE OF LEGENDS, a digital and hardback art book full of unseen concept art, insight into design and creation, and more! 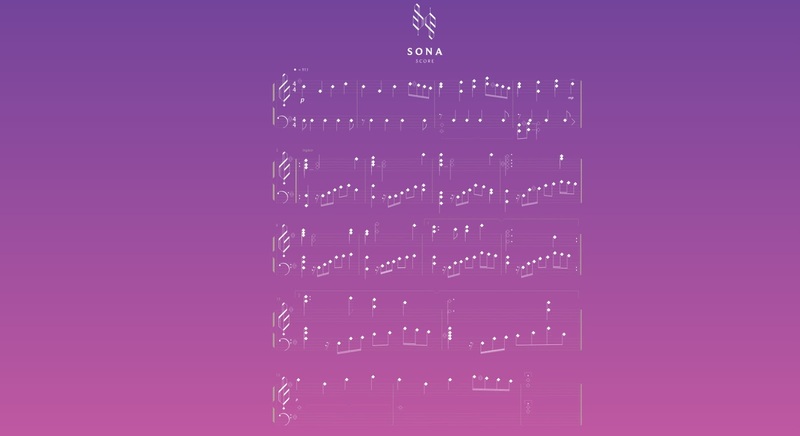 In addition to being available in the merch shop the digital version if available for free online! 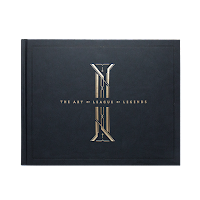 "This book tells the story of how our art-and with it, League itself-has evolved over the years. It’s a thoughtful and honest look at where we’ve been, how we’ve changed, and what we ultimately aspire to create. 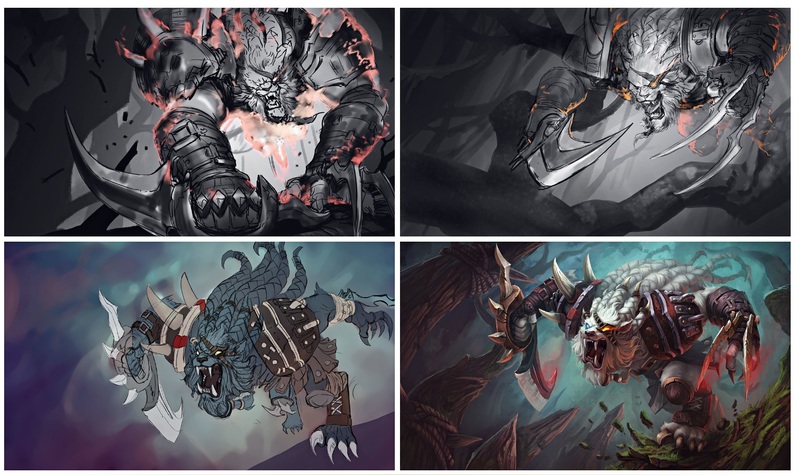 This isn’t a comprehensive collection of the splash art we’ve created for League. 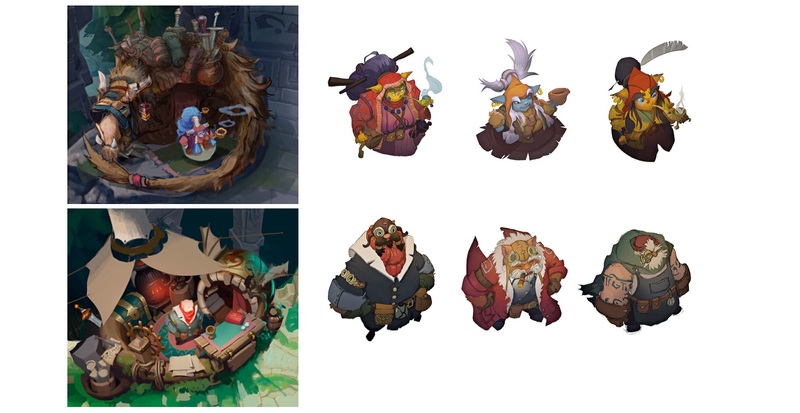 Instead, we wanted to offer players a deep look into a handful of champions that represent milestones in our artistic growth. 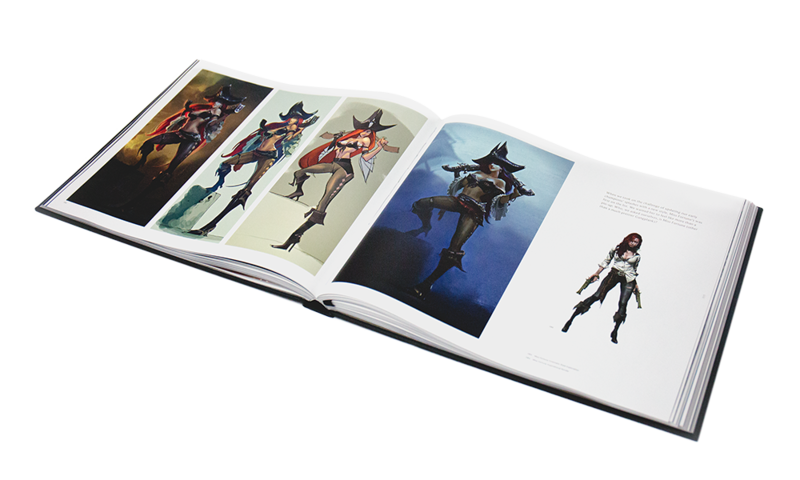 Along with full-color, oversized print renders of in-game splash art, you’ll find concept art, character studies, and preserved early drafts of characters, all delineated with notes from the artists behind the work. The digital version is free to view online. For collectors, our faux-leather hardbound edition features 9.4 mil semi-glossed pages to bring out the truest colors and richest details. 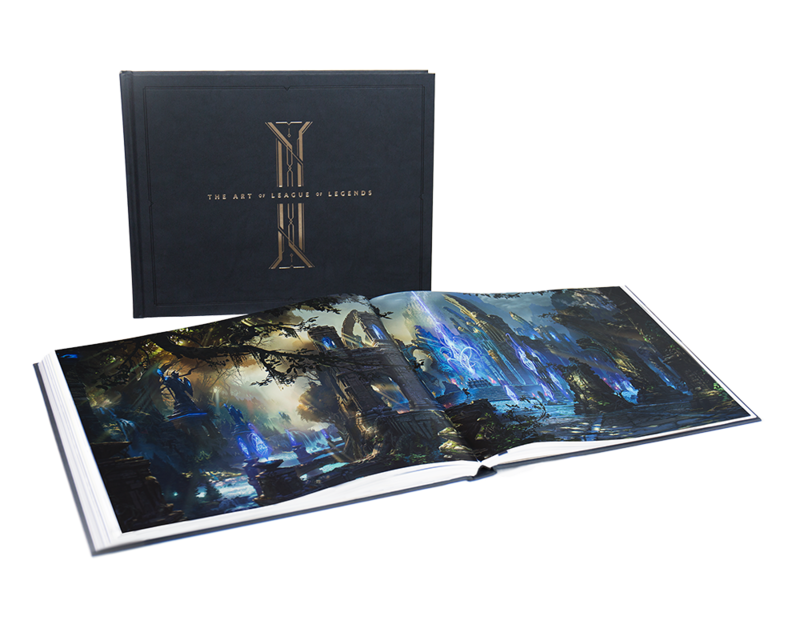 Although the print edition is only available in English, the digital version is available in all 24 languages supported by League of Legends." 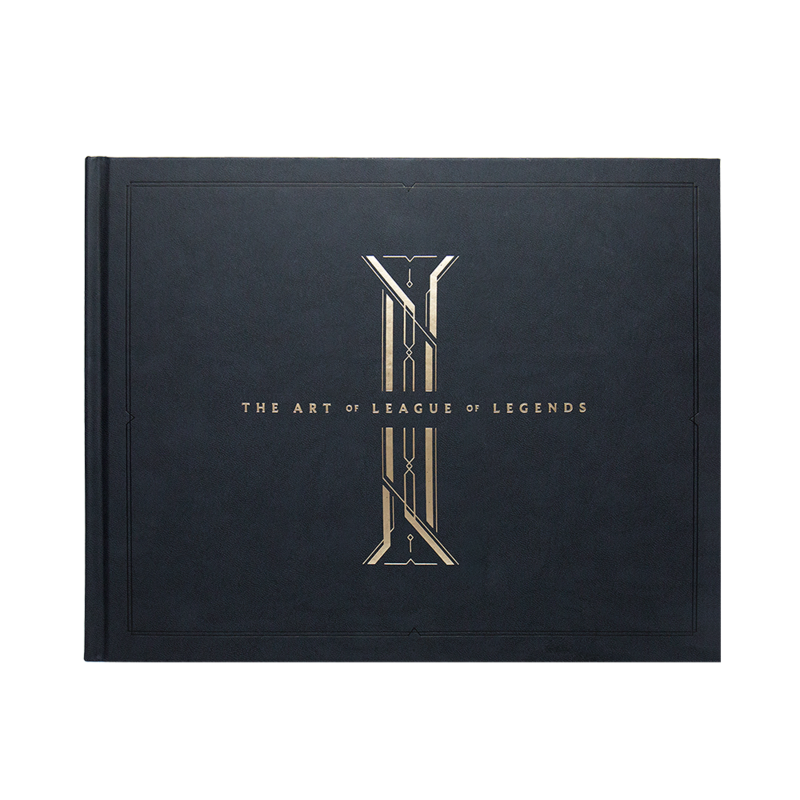 The Art of League of Legends: Volume 1 (Collectors Edition)- Limited to 500. 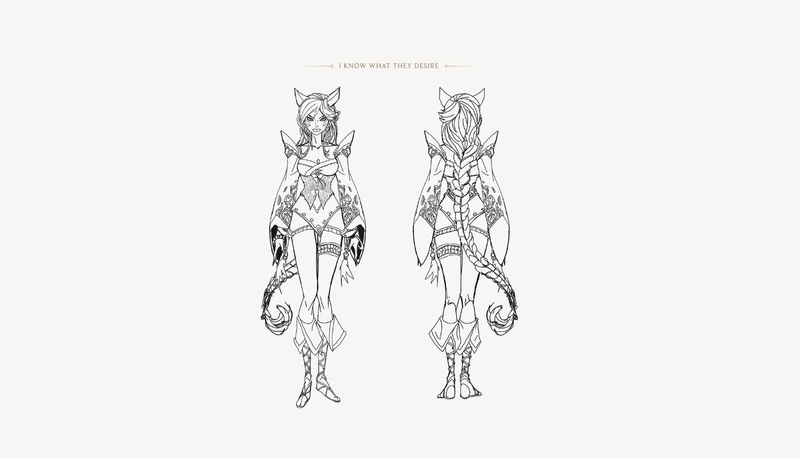 In the artbook you'll find concepts and discussion on Ahri, Annie, Braum, Ekko, Gangplank, Gnar, Heimerdinger, Jinx, Miss Fortune, Rengar, Singed, Sion, Sona, Tryndamere, and Vi as well as environmental, creatures, and more. 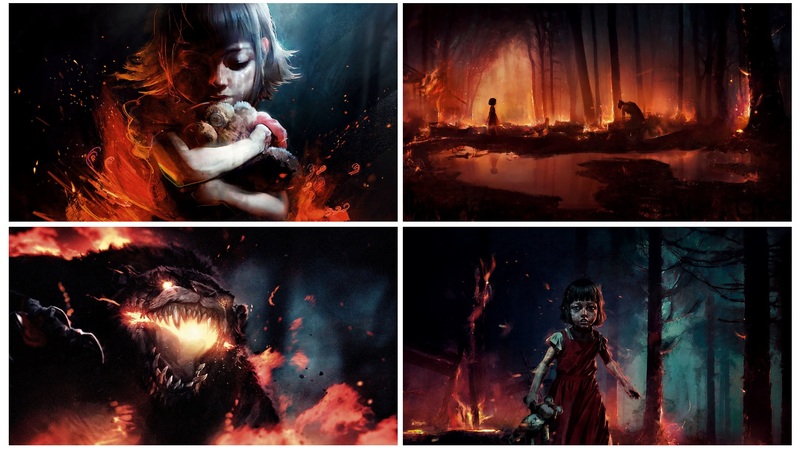 As you look through the digital site, you can click into images and use the buttons on the top right to download the images! In addition, here are the three images included in the Artbook's promotional page, all of which are cut out of this larger champion group image. 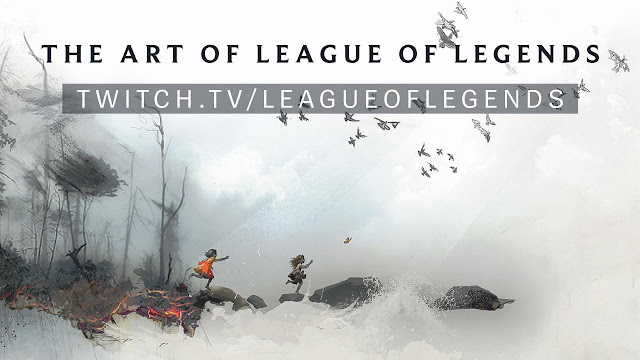 [VOD] The Art of League of Legends livestream and demo! 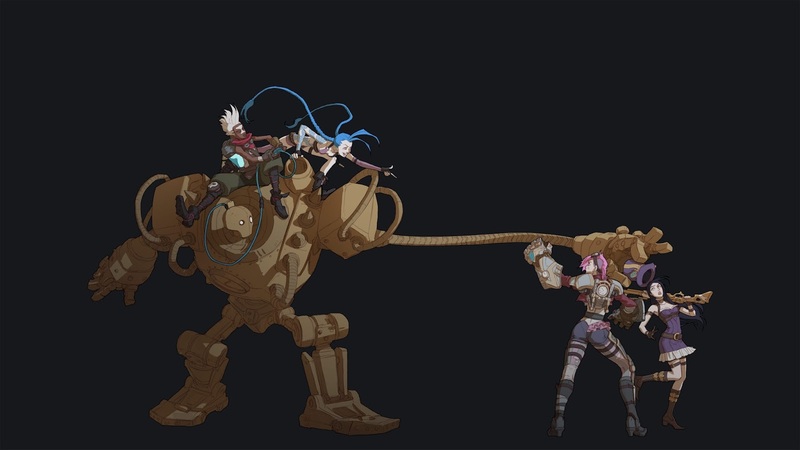 In addition to debuting the new artbook, several Rioters jumped on twitch to show off and discuss the new art book! Following the book preview, Kindlejack & The Bravo Ray also stuck around for a live art demo based on chat suggestions and answered questions. Check out the VOD here. With a new season of Legends Rising starting up next week, here's another series teaser featuring IMT's Wildturtle! More information and full article available [here]. Season one of Legends Rising can be found [here]. 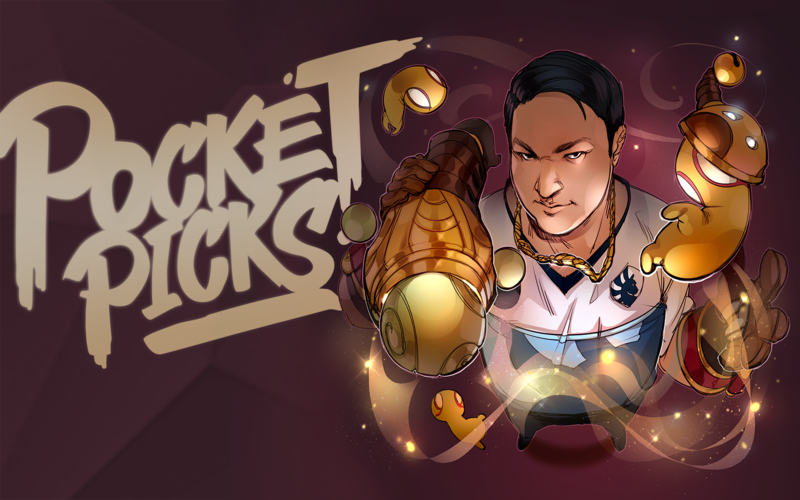 Next up we have a new POCKET PICKS featuring Liquid's support Matt and his Bard! 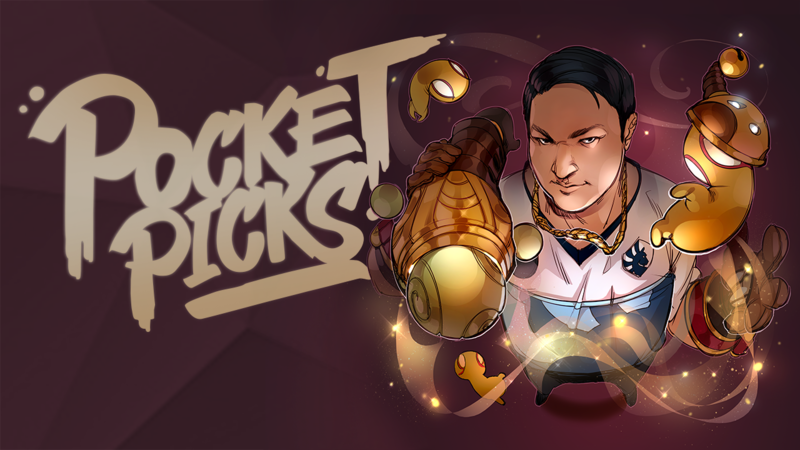 "Pocket Picks is a series where pro League of Legends players share tips and tricks to help you master the champions closest to their hearts. This episode features Liquid support Matt showing you how get the most out of his Pocket Pick, Bard. 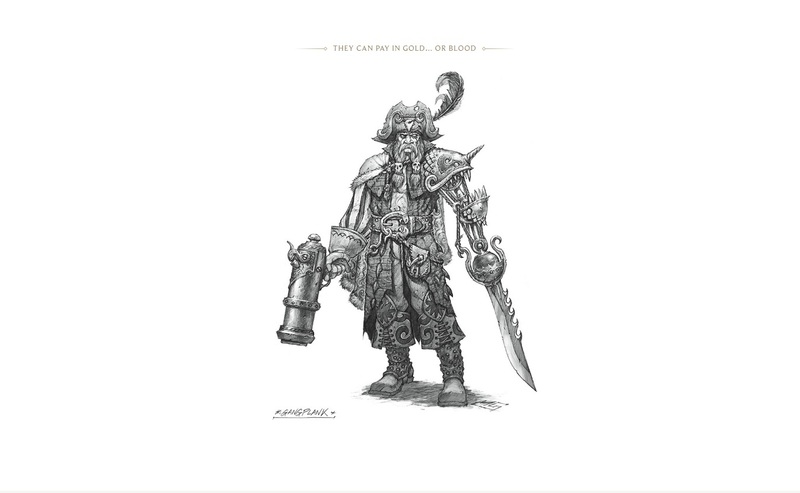 Head to Lolesports.com to find even more Bard advice from Matt and to download the Matt Bard wallpaper illustration by Nips. The full article can be found [here]. 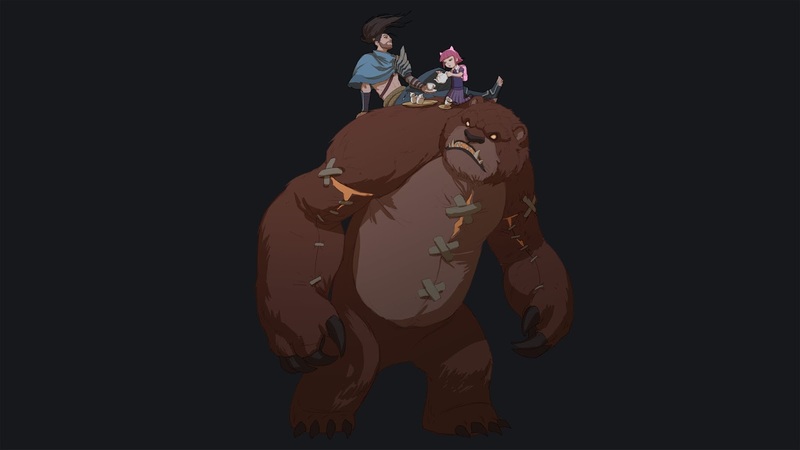 Below is the wallpaper version of Nips' Matt's Bard. Last up we have a new /ALL Chat vloging the crews visit to Toronto for the NA LCS finals. "/ALL Chat -- Every MONDAY and FRIDAY! Jimmy and Xell head to Toronto for the NA LCS Finals! Our heroes ride a tiny train, go moonwalking, and take a seat at the casters’ desk. Along the way, they run into MarkZ, Scarizard, and more! And here comes another All Chat marriage proposal!" There is currently a CHROMA FOR IP sale between August 25th and September 8th! This means all chroma released PRIOR TO AUGUST 2016 will be on sale for 2000 IP each More information available here. 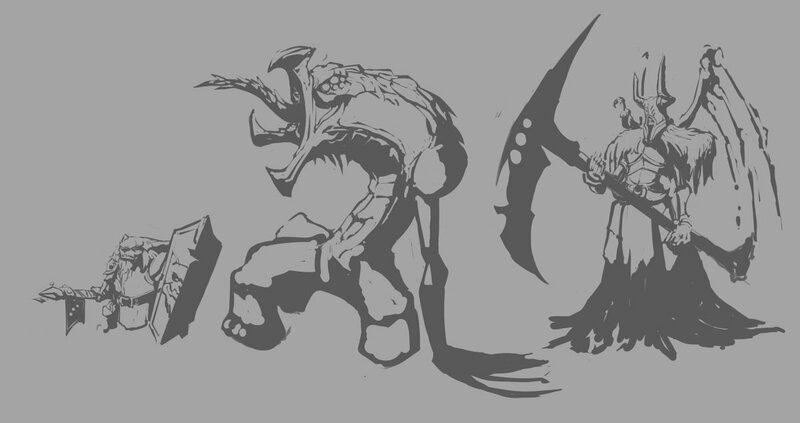 Hextech Sion (legacy) is back in the shop through September 24th!